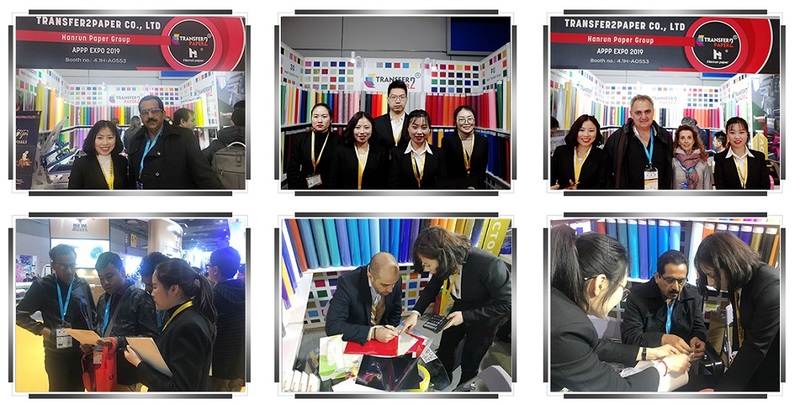 Transfer2Paper® as a individual brand has participated in exhibitions in various countries since 2015, are well-known exhibitions Fespa Asia, Fespa Berlin, Fespa Mexico, APPP, APPP Expo, DPES, SGIA, PrintedUnited, TPF, CSGIA, GARTEX, etc. 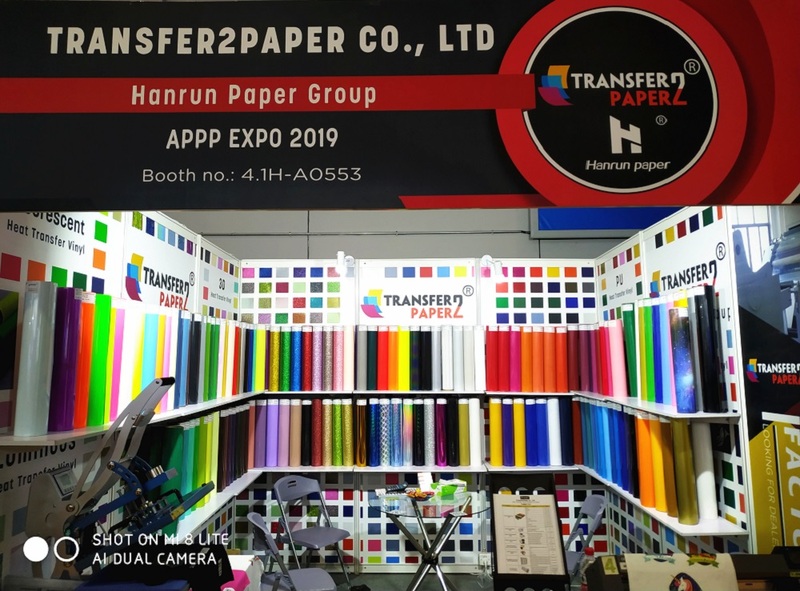 In 2019, Transfer2Paper will still as a single individual brand attend more exhibitions to expand our brand. 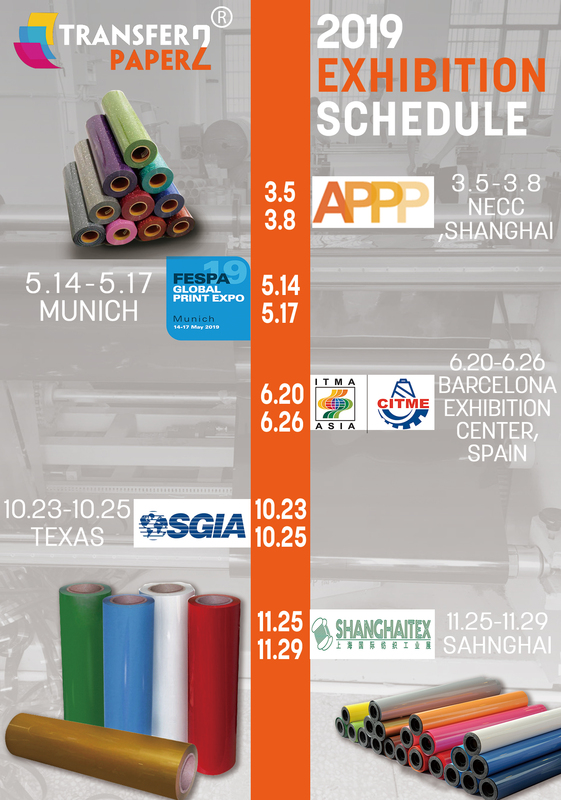 We often bring new factory products and discounted prices to customers around the world at the show. Our prices are lower than the market price, and the packaging is complete, which can be wholesale and retail.